Lady Hill Castle: Five minutes’walk, on a small hill giving great views over the town, are the ruins of a castle dating from the early 12 century. 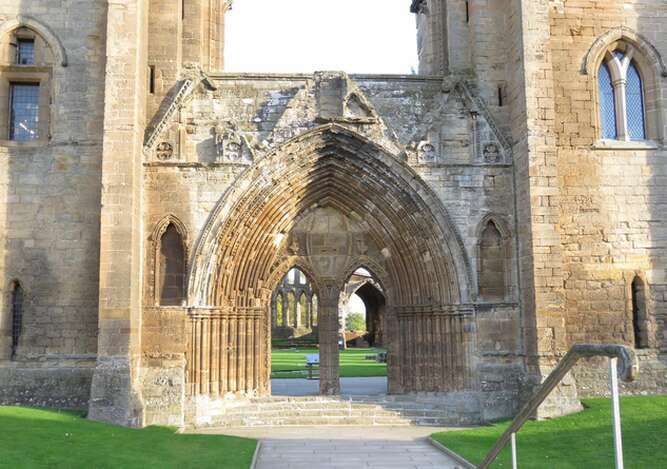 Elgin Cathedral: This was an amazing feat of architecture when built in the 13th century. It’s earned the name ‘The Lantern of the North.’ Admission charges apply. 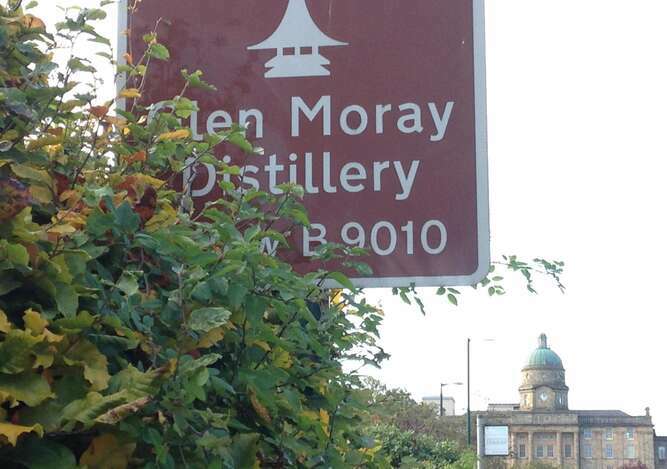 Glen Moray Distillery: A 15 minute walk takes you to Elgin’s whisky distillery (now also making its own gin.) Check their website for opening times and tours. Lossiemouth: Six miles from Elgin, at the mouth of the River Lossie, is this traditional fishing village, its harbour now a marina. A superb long beach stretches east to Kingston. Pluscarden Abbey: Medieval monastery which is home to a community of Benedictine monks. Visitors are welcome and can attend the services. Scottish Dolphin Centre: At Spey Bay, the mouth of the river Spey, this is one of the best places to watch dolphins in the UK. Lots of information about local wildlife and a café. Speyside Cooperage: Whisky is not just about the water but also about the casks it’s matured in. Visitors can watch the coopers at work;also a caféand gift shop. Gordon Castle: Visit the walled gardens where produce grown is served in the café. Shopping: From the guest house it’s easy to discover a number of independent retailers on and around South Street, including the famous Gordon &MacPhail with its huge stock of whiskies. Elgin is also home to Johnstone’s Cashmere Factory and Visitor Centre. Allarton Farm Shop in Elgin sells local produce and has its own coffee shop. Not far away in Fochabers is Baxter’s Highland Village and near Forres is Brodie Countryfare. Golf: Elgin Golf Club, Moray Old and New Courses (at Lossiemouth) and Hopeman have fine reputations;and slightly farther away Nairn boasts a Championship Course. Walking: Quarellwood, Millbuies Country Park, Spey Bay and the beaches are all excellent for walks. 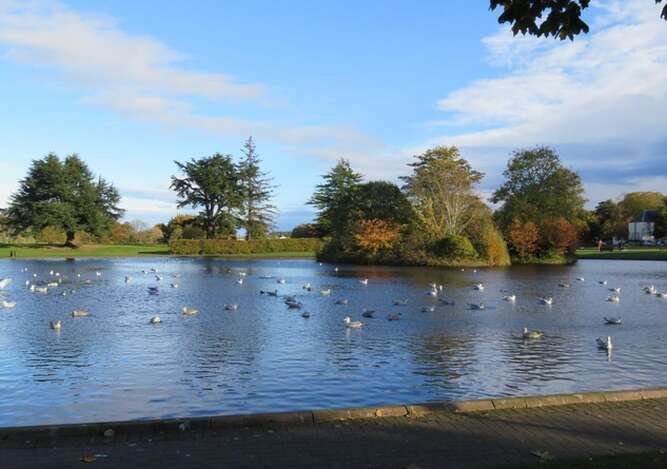 Nearby are the Moray Coastal Trail and the Speyside Way.